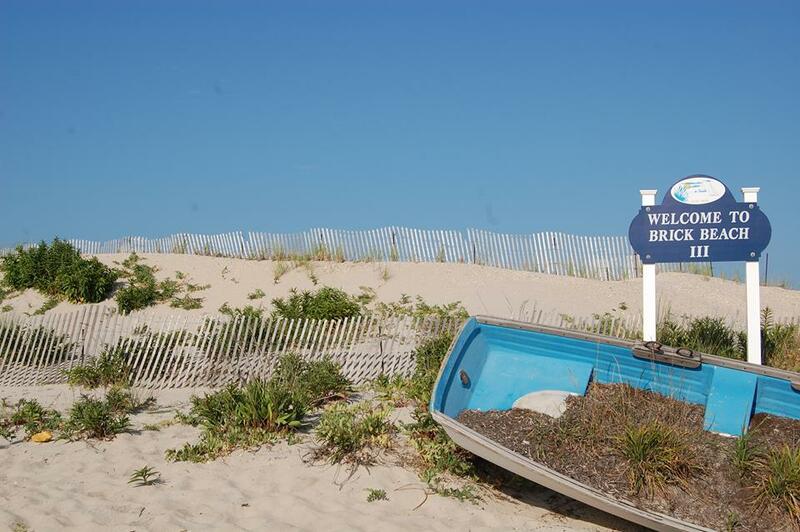 A season of beachgoing may be cheaper – or more expensive – next season in Brick Township. For veterans, a day at the beach will be free. Mayor John Ducey announced Tuesday night that the township will increase the price of a daily badge from $5 to $8 next season, and set different pricing for residents and nonresidents who want to purchase season badges. Brick residents will be able to purchase season badges for $25 each until June 15, when the price will rise to $30. Nonresidents will pay $35 for a season badge regardless of when the badge is purchased. Ducey said the township’s public beaches were funded through state Green Acres purchases and are subject to special regulations. State Green Acres policy allows residents to be presented with a discounted rate. U.S. military veterans, regardless of where they live, will be able to relax on the sand for free starting next season. Beach access will be complimentary for an veteran who provides a copy of a DD-214 discharge form at the beach entrance. “We’re adding something for our veterans because they fought hard for our country,” said Ducey, adding that the township has hosted a Veterans Appreciation Day for several years. “Now it’s every day,” he said.